Thinking about our time spending at home, we think of spending it with our family. We eat or sleep together. Although there’s no problem spending time with our loved ones and an immense proportion of it goes to the bedroom, there should be no reason to forget the bathroom. The bathroom is the place where we start and finish our day. It’s a room where we can spend alone. It is where we think and emulates what happened during the day. It’s our chance to get relaxation and relieve the full stress we earned within the day. Hence, having a bathroom that provides complete comfort and relaxation can give value to your home. In this case, bathroom remodeling and renovation is an investment you should take. Below are the things you have to include for a complete bathroom remodel. When you have a plan for remodeling your bathroom, consider the type of lighting you want to include. You should not settle for the lights that you’re going to install, but you must consider adding sconce to make the ambience more relaxing. Also, when you add sconce that shows and reflects what style of the room you have, it will make your lighting choice more special. 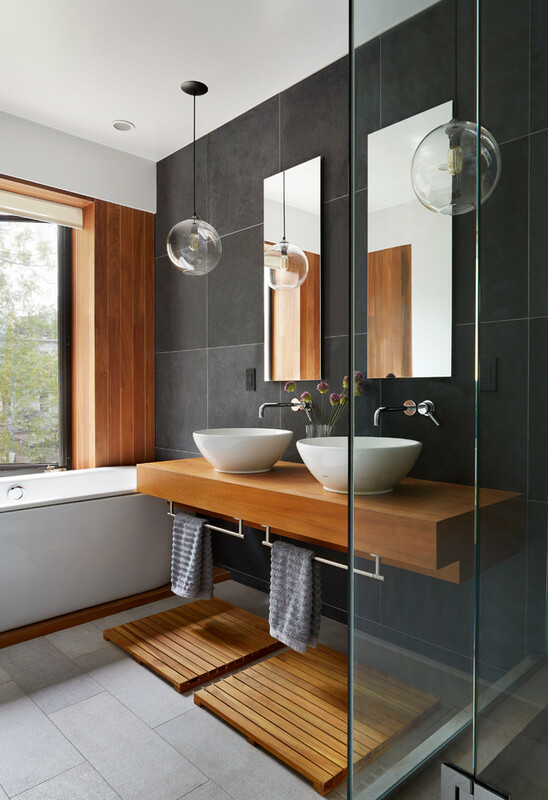 If your bathroom has a bigger space, installing a modern light fixture or a chandelier in the middle over the tub area should give you an elegant bathroom vibe. Lastly, always find time to think outside the box when you talk about your lighting choices. 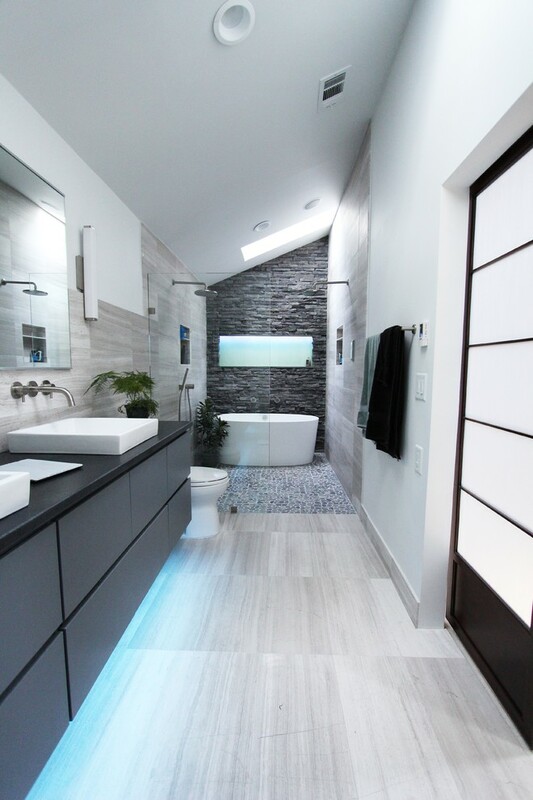 Pay much attention to every lighting detail you want to put in your bathroom since it would be your way of having a more elegant and relaxing remodeled bathroom. Bathroom vanities are significant if you consider remodeling your bathroom. When choosing bathroom vanities, you have to consider the space you have. You need to make sure that the furniture you’re going to install should not overwhelm your bathroom space. In the same manner, you may express your creativity when choosing bathroom vanities. You can help with planning and design so it would be unique. Involving a personal touch when it comes to your vanity design, makes your bathroom more distinctive. Thus, a lot of remodeling professionals can turn single furniture into a bathroom vanity masterpiece. Organize everything upon installing and make sure to arrange the vanities accordingly. When it comes to bathroom flooring, there’s a wide of availability of flooring options you can choose. Tiles are always an outstanding choice. Depending on the size and space of your bathroom, bricks need proper selection before installing. Likewise, your taste in choosing a bathroom flooring will always give an influence. If you like to have a wood-like flooring, then select a tile design that looks like wood. Lastly, a hardwood floor or a pebble flooring type brings wonders for feet massaging. Also, heated floors should add extravagance when doing a bathroom remodel. Make sure that your flooring choice complements with your house design and structure too. 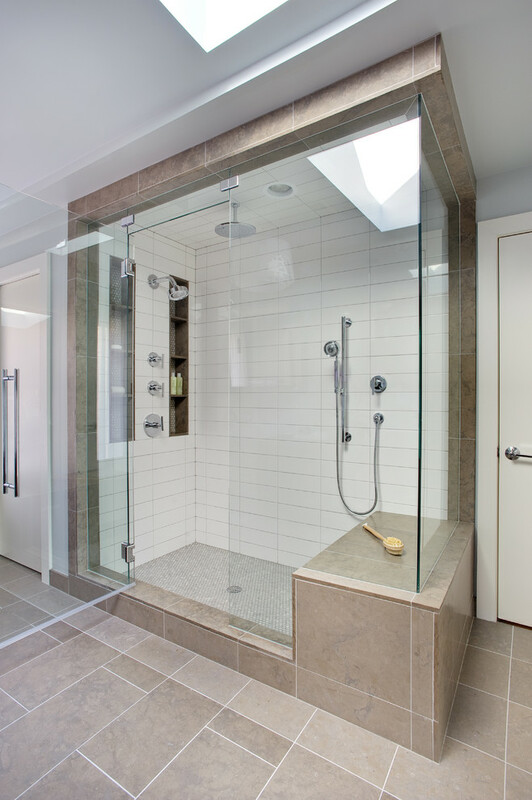 A shower plays a significant role when having a bathroom remodel. If you only have a small bathroom space, then consider having a bath in all glass. 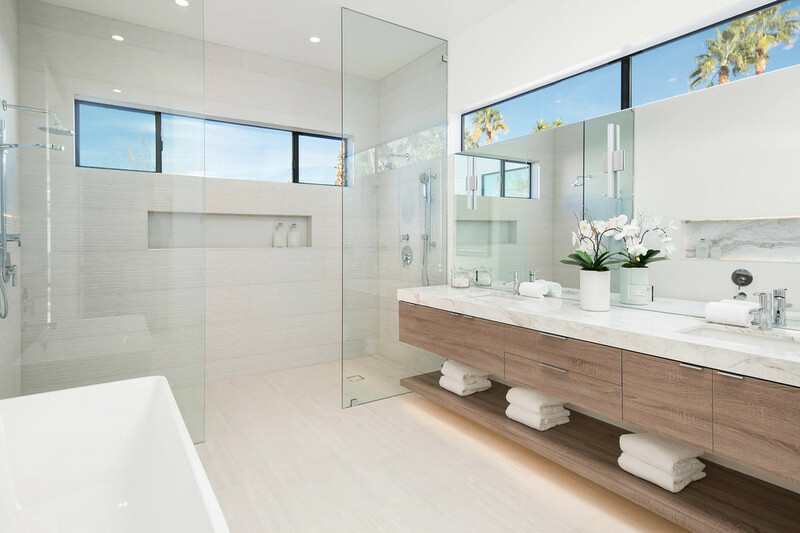 For bathrooms with larger areas, choose a shower that you can walk-in. Also, a multi-head shower that sprinkles every inch of your body or a rain shower head gives your bathroom a more accented shower theme. A steam shower might be helpful if you want to head on your day with a long and hot shower. According to some experts for home renovations like home improvements Melbourne, gray is the new white. However, it’s still best that you choose the color you want. Adding contrasting bold colors that give an accent to your walls must create a fresher vibe and adding some accessories may help. Remember that personal choice of color will always meet your satisfaction. When you think of remodeling your homes, think of your bathroom as the first place you must consider. Aside from the fact that it is a powerful tool when creating an impression of gaining interest to home buyers, it is where we start and end our day. Therefore, bathroom remodeling and renovation should be both an exciting and costly project to do. 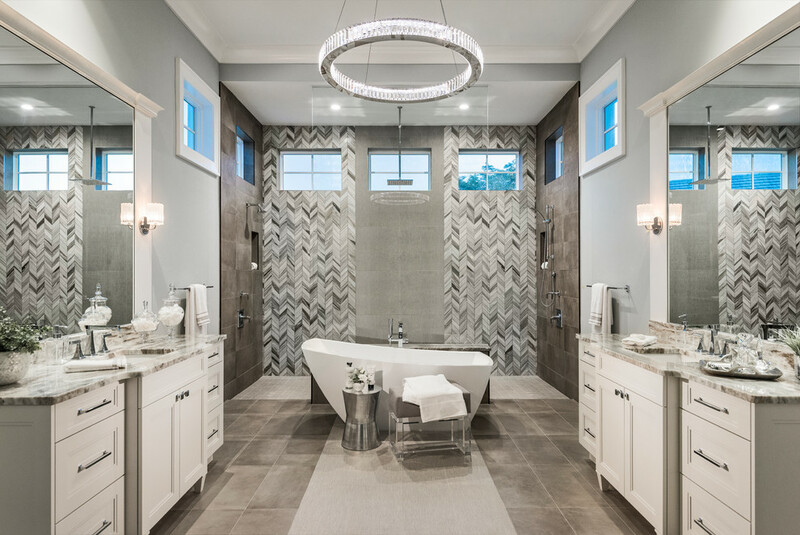 On the other hand, if you consider the things listed above that you must include to remodel your bathroom and get the right person to do the job, rest assured that your dream bathroom transformation is attainable.